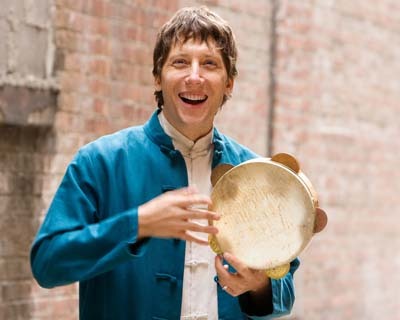 Shane Shanahan performs regularly with Yo-Yo Ma as an original member of the Grammy-nominated Silk Road Ensemble. Shane’s arrangements and compositions are featured on several of the group’s recordings for Sony Classical. He has also performed and/or recorded with Bobby McFerrin, Aretha Franklin, Philip Glass, Alison Krauss, Deep Purple, and Chaka Khan, among others. Shane has played in the Broadway productions of Caroline, Or Change, The Color Purple, Shrek, and Spider-Man, as well as Sam Medes’ 2010 Bridge Project.